Karachi is very important city and the backbone of Pakistan’s economy. It is the city of lights. At the time of creation of Pakistan, it was made the capital city of Pakistan. There are many attractive and Beautiful sites in Karachi. Here we will introduce some of them. Check out the best places to visit in karachi at night and best entertainment places in karachi. The Mazar e Quaid is the prevalent landmark of Pakistan, as it is the tomb of our great founder (Quaid e Azam Muhammad Ali Jinnah). The tomb is situated in the center of the city, and thousands of people use to visit there daily as they show deep devotion to their founder. 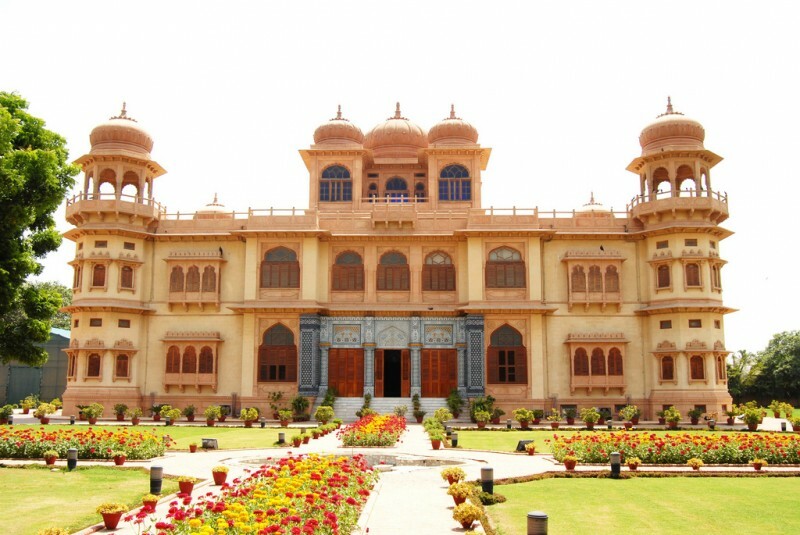 Mohatta palace is one of most prominent place in Karachi which depicts the culture and early history of Sindh. Mohatta Palace was constructed by a Hindu, who used to visit this palace during summers. There is also a Hindu temple in this palace. It is one of the most beautiful places located in the suburb of Clifton. It is known to be the largest urban park in the city with an eye-catching view of roses, turtle pond and murals of dinosaurs. Above all PAF museum gives a tremendous view to its visitors. The beauty of this museum is with the aircraft, radars and the air weapons which are usually used by air forces. Churna Island is located near Mubarak Goth, Kamari town in Karachi. It’s a small island in Arabian sea popular for scuba diving, free diving, underwater photography, speed sailing, camping, hiking, knee boarding, jet skiing, snorkeling and much more. The Arabian Sea is a beautiful view for tourists; Clifton beach was made for the tourists to enjoy this ‘out of the world’ view of the sea. Frere Hall is an ancient building that was made during the British Empire. Actually, the Frere hall was built to pay the tribute to Sir Henry Bartle Edward Frere due to the utmost work in the Economic development of Karachi. Where almost everything fascinates the tourists in Karachi, on the other hand, there is a dome-shaped building, which is known to be the largest dome-shaped building in the world, named as Masjid e Tooba. Just an hour away from the bustling city life, there is a calm and quiet place for golf lovers, cricketers etc. which are known as Arabian Sea Country Club. How can we forget our children when we are going to picnic? Children love animals and they are always fascinated by discovering new species of animals. Karachi zoo is one their dream place having ample of animal species. Pakistan Maritime Museum is a naval museum located with in a park of 28 acres. This museum based on modern concepts incorporates naval heritage and different artifacts from maritime. Here you can also retrieve maritime information from computer based systems. It is open throughout the year from 8:00 am to 10:00 pm so you can go and visit it if you have an urge to see naval things. 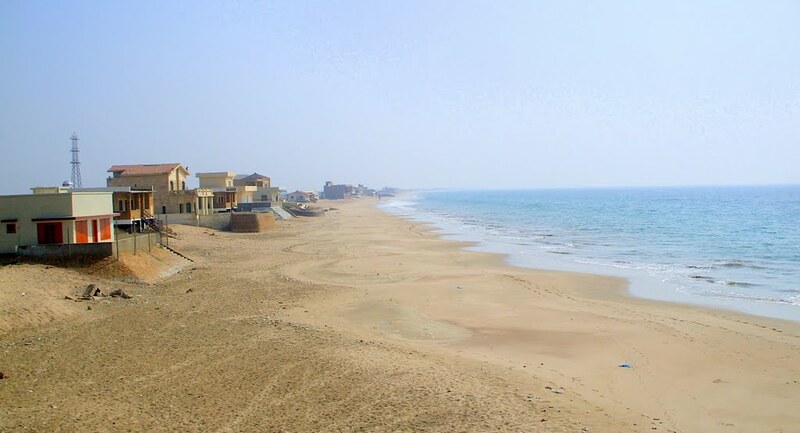 Situated in the south west of Karachi, Sandspit beach is a great point of interest especially for tourists. Here you can find a great variety of marine life and the shallow water here is very suitable for swimming even for beginners. This beach has unusual rocky formation and is ideal for sunbathing in winters. Port Grand as the name suggests is a recreational area in Karachi that’s a result of combined efforts of Karachi Port Trust and Grand Leisure Corporation (a private company).Port Grand is a hub of recreational activities, dining, and shopping in Karachi. Port Grand should be at the top of your list to visit. to the beauty of this beautiful small island, especially at night. It is fifteen to twenty minutes boat ride away from mainland Karachi and is connected with other famous harbors like sandspit and Hawks Bay, through its beaches. Aladin Park is the best place for amusement, especially for kids and families. This park incorporates about fifty thrilling rides and is really a good place to visit to bring some enjoyment into daily life routine.You can also do shopping here and can have lots of fun. area has been developed. This park incorporates many fast food centers, restaurants, and amusement parks.Artificial lake over here is a beauty of this park and make it a famous tourists spot. So you can visit this park and can have a real time fun with your friends and family. 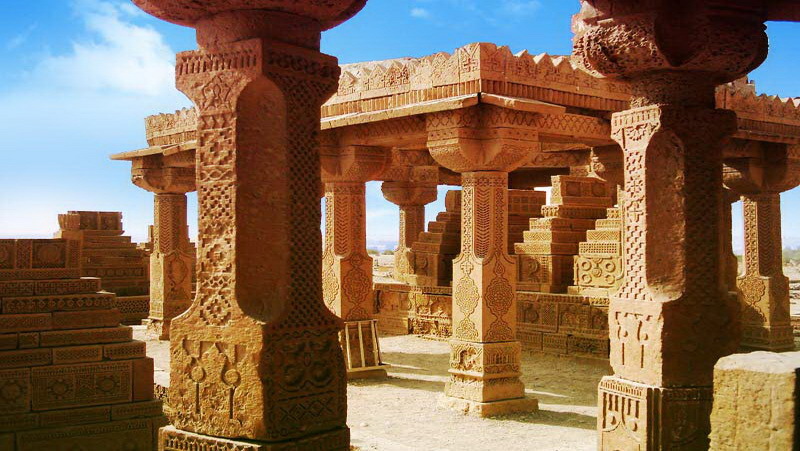 If you are a history lover and love to visit historical places, Chaukhandi tombs are the best place for you to visit in Karachi. It’s not a recreational place but a place to visit to feel the history and silence. These tombs were built during the Mughal era and are attributed to Jokhio tribe. 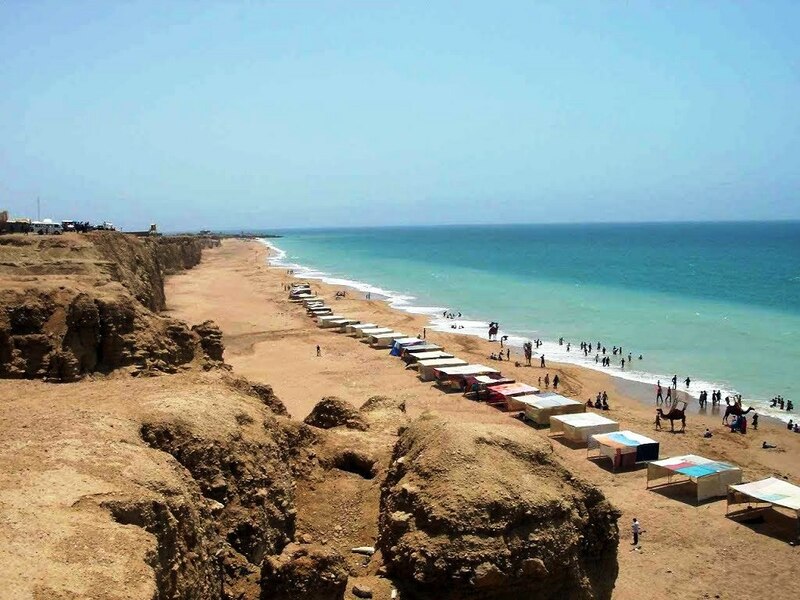 Hawke’s Bay being a famous beach in Karachi is a most popular recreational spot for tourists. It has a sandy beach with clear blue water and is visited by hundreds of people every day for horse riding along beach side, swimming, fishing and for picknick.So if you are planning to visit Karachi for enjoyment and recreation, Hawkes Bay can be your destination. If you are not Karachi residential then you can also get a hut at beach side on rent. 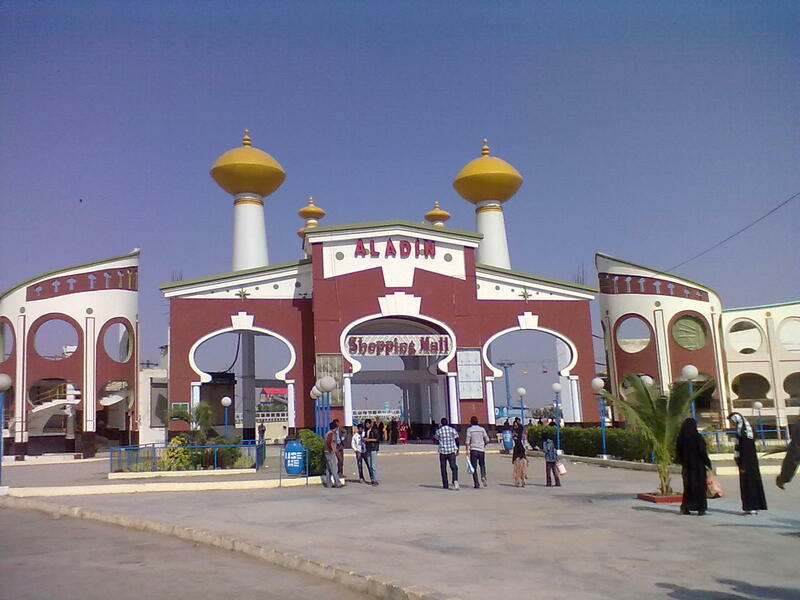 Unlike other visiting spots in Karachi, this visiting spot is only meant for shopping in Karachi. Regal Chowk is popular as it is surrounded by a large number of markets from where you can buy anything from big to small at extremely reasonable price. On Sunday, there is a flood of books in markets near Regal Chowk where booksellers come and make big sales. Last but not the least, Boat Basin Park is a recreational park in Karachi where you can enjoy boating and can have lots of fun activities with your friends and family.